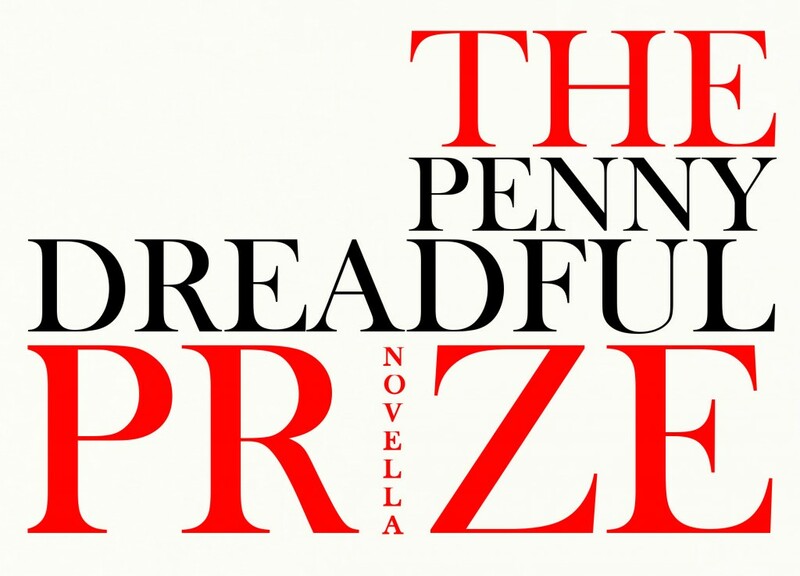 After months of carefully reading submissions, we are delighted to announce the shortlist for the inaugural Penny Dreadful Novella Prize. The chosen novellas have been sent to our judges — Colin Barrett, Paul McVeigh and Sara Baume. Thank you to everyone who entered and we hope to announce the winner by the end of January.